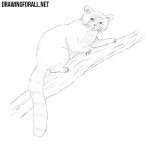 In the one of the previous tutorials we drew a red panda, probably one of the cutest animals in the world. 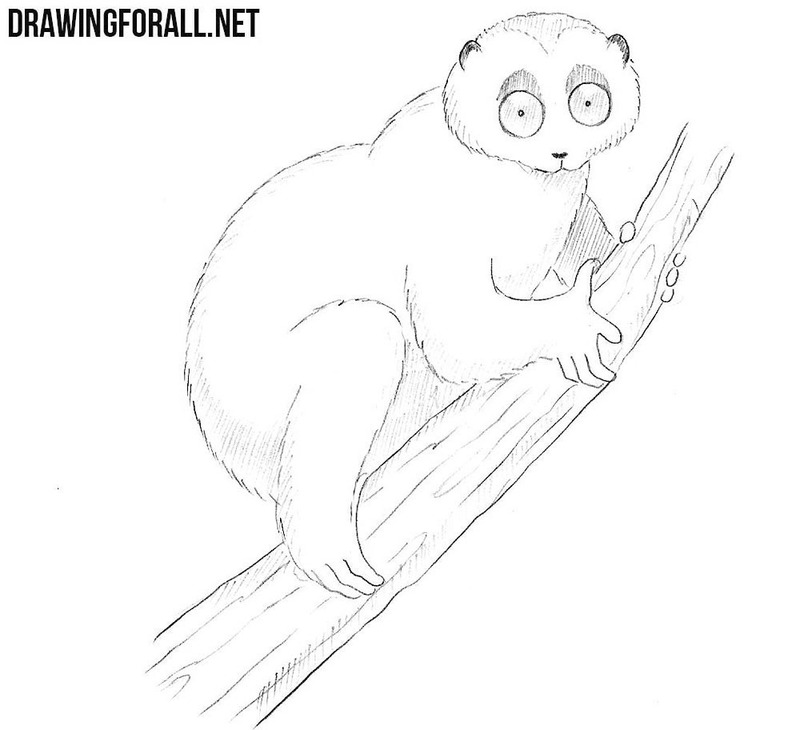 And today we are going to show you how to draw a slow loris – the animal, that captured internet. 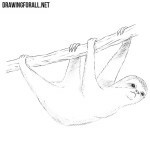 Draw a loris that will rest on the branch. 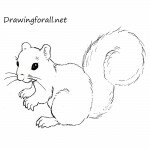 Construction of three ovals is a head and torso of our animal. 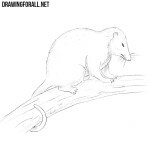 Next sketch out the branch and make the limbs thicker. On the head sketch out the ears and lines of the facial symmetry. 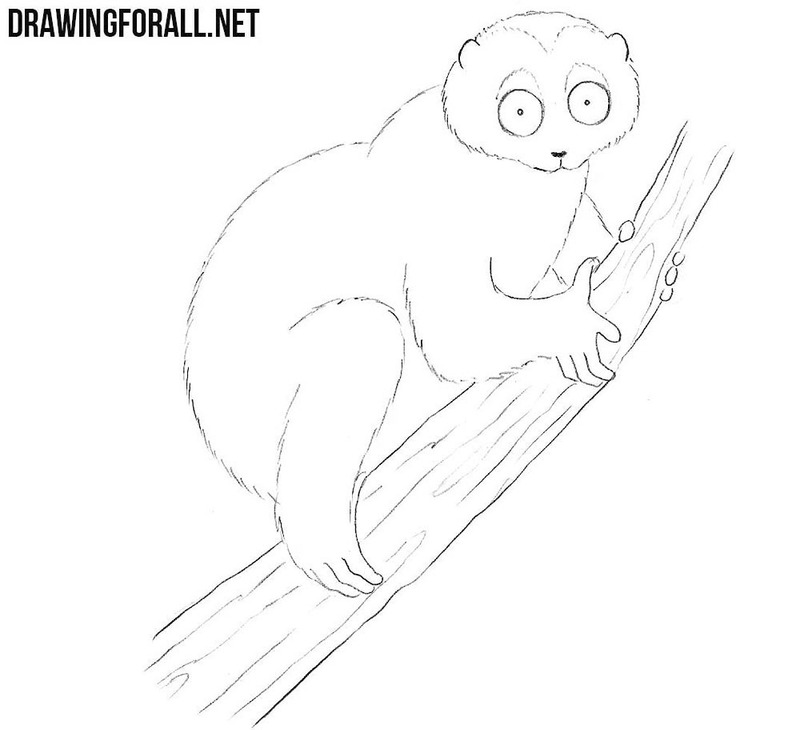 Draw big circle eyes of the loris. A little lower draw the nose and mouth. Connect the ovals forming the body and draw the tenacious paws. Erase all unnecessary guidelines. 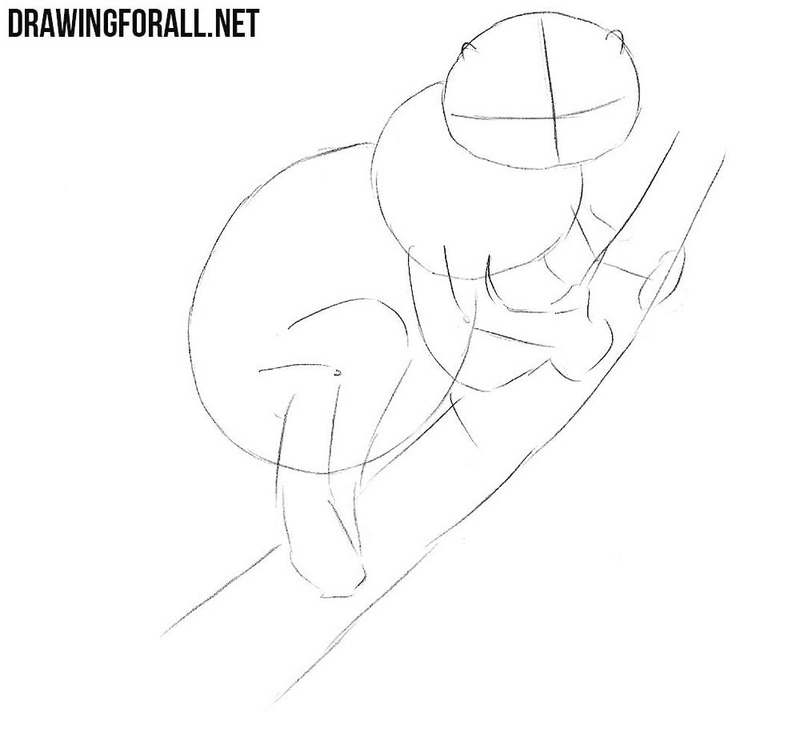 Make the lines fluffy as in our example. 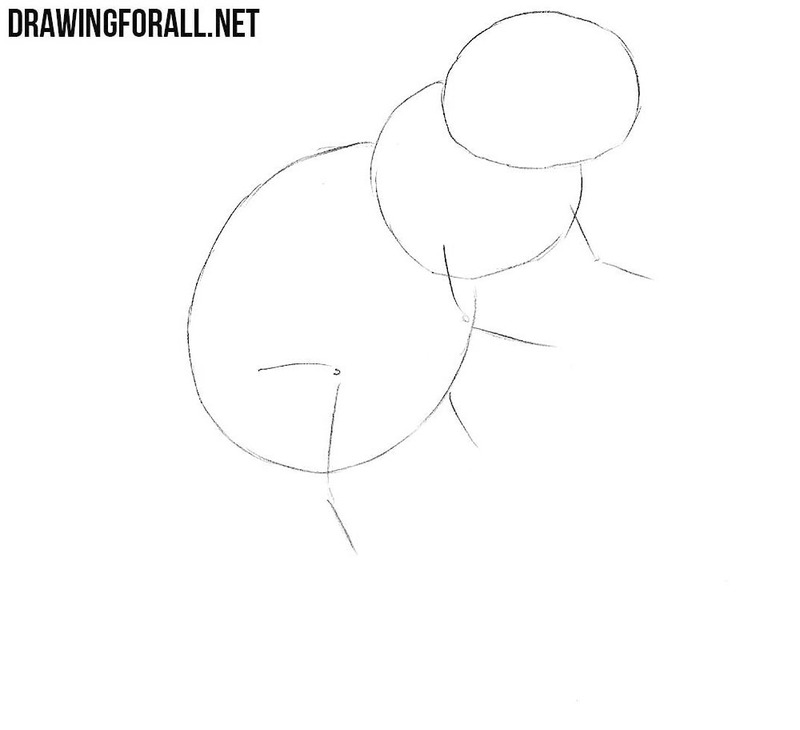 Draw out the texture of the branch. Now let’s start hatching with from darkest areas. The more surprised look our beast will have the better. It was a drawing tutorial about how to draw a slow loris. 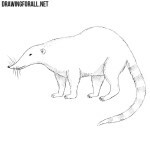 Do you like drawing animals and want to learn how to draw all living beings in the world? 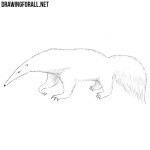 If so then visit our “Animals” category where you will find a lot of interesting drawing lessons.